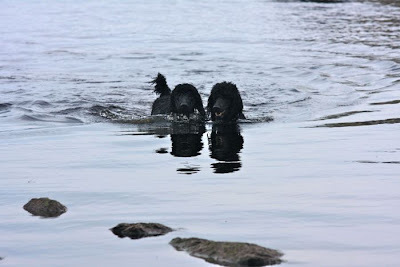 Did you know that the original Poodles (Pudels) were water dogs? Yep, and many of them still enjoy a good swim, as Scout and Murray L'Abbe (above) can attest! 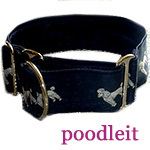 Searching for a Poodle puppy?